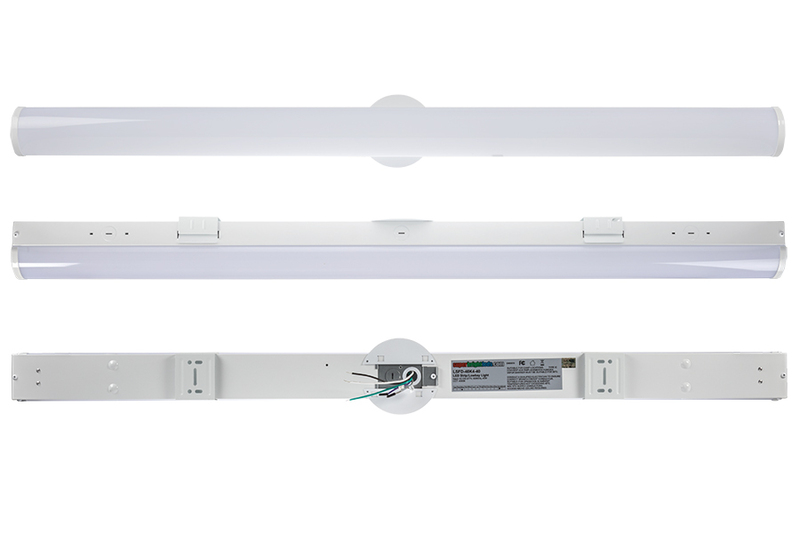 LED dimmable linear strip light fixtures are a perfect lighting solution for many residential and commercial applications. 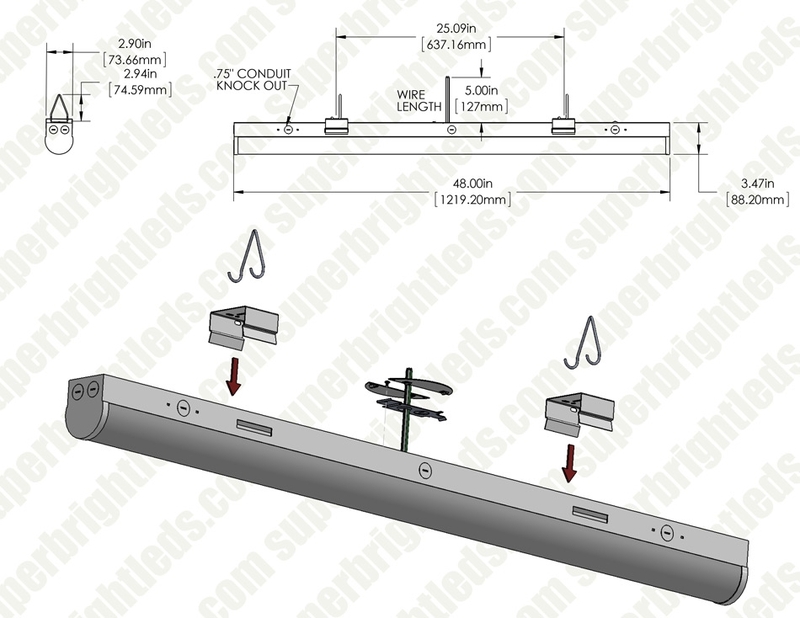 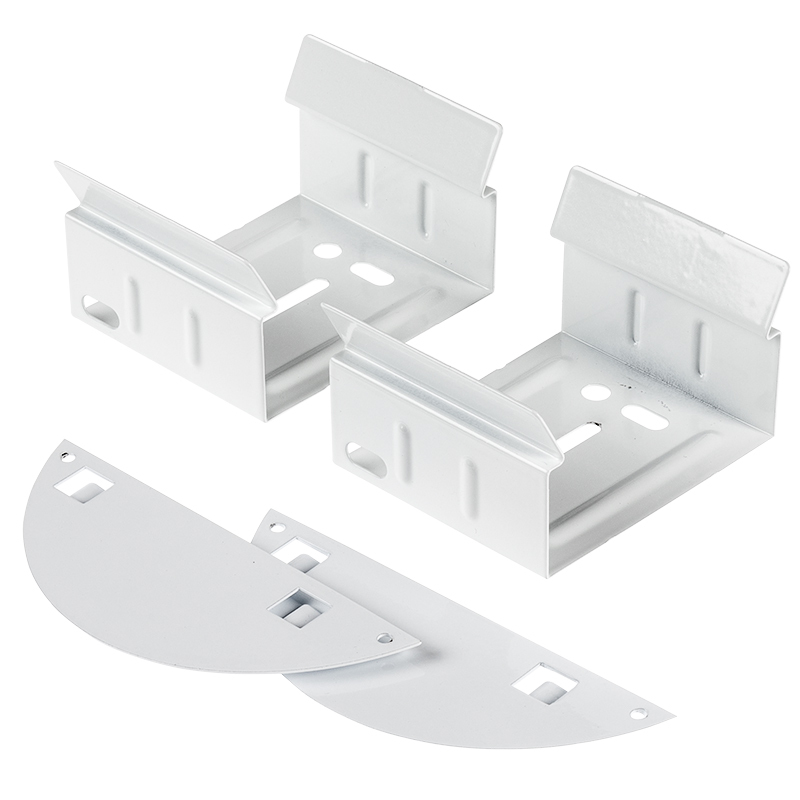 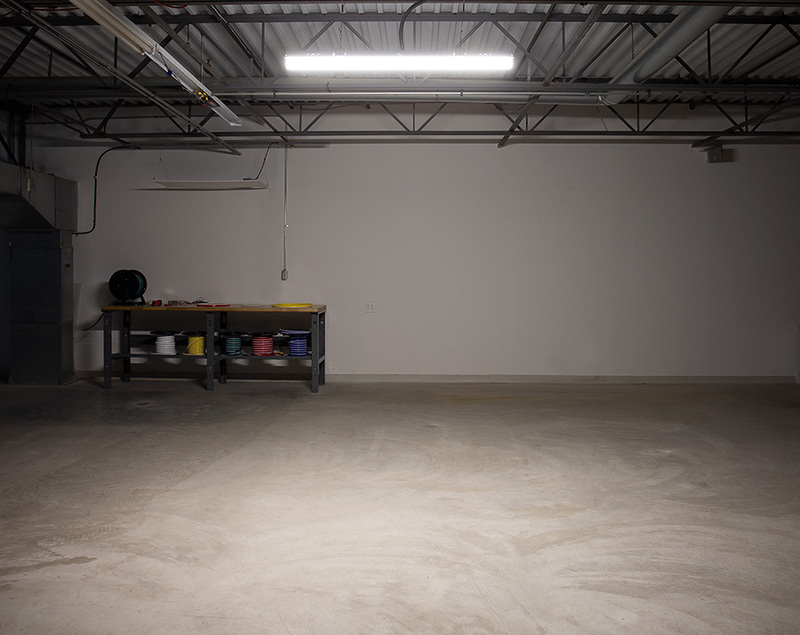 Possible applications include work bench lighting, shops, garages, restrooms, kitchens, hallways and utility rooms. 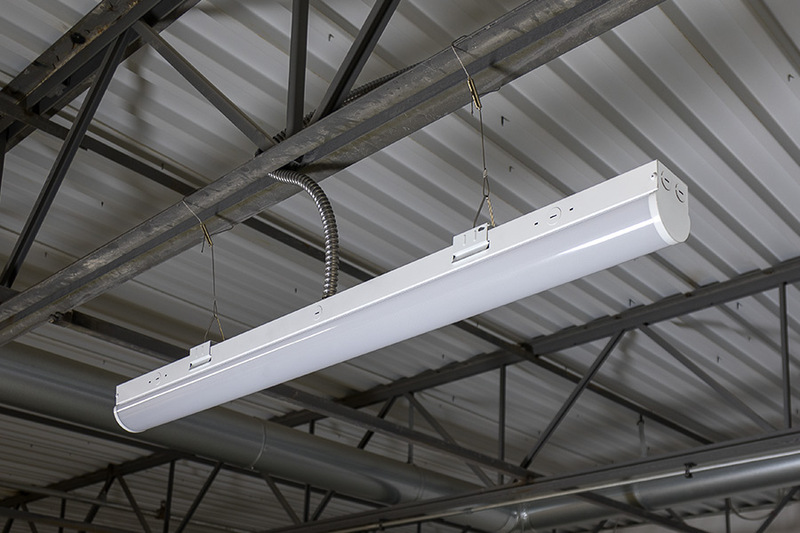 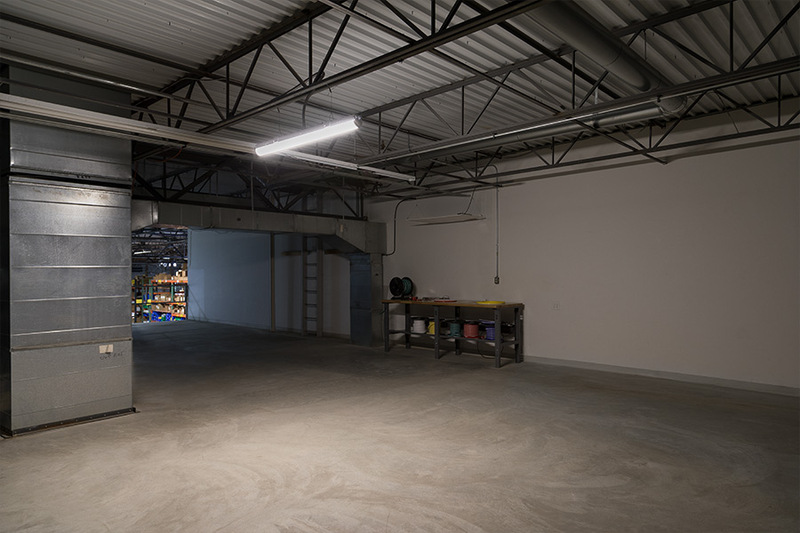 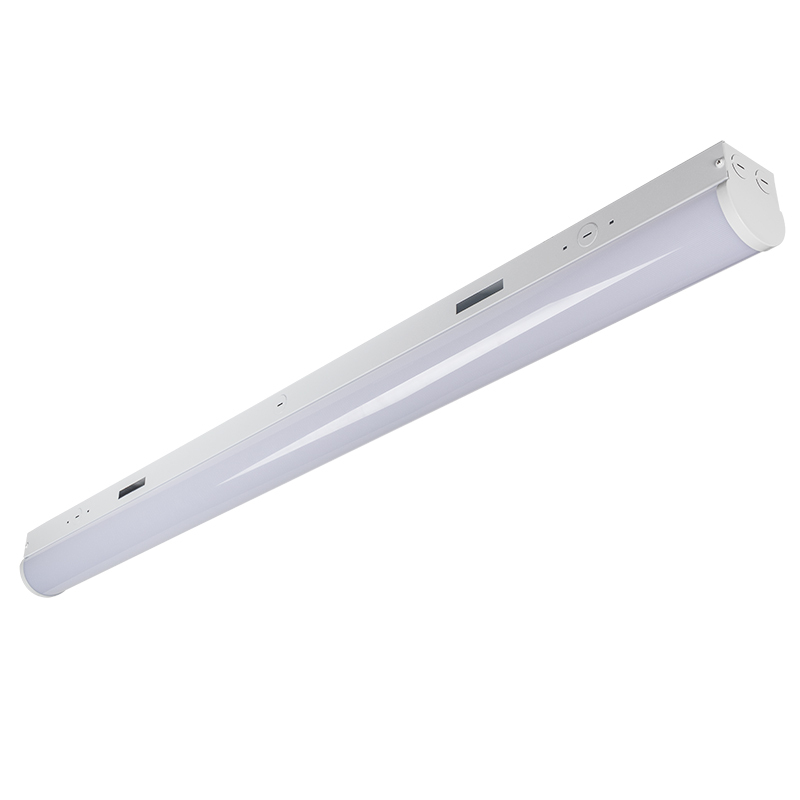 The 4' low-bay LED light consumes just 40 watts of power and emits 5,200 lumens of natural white illumination—equivalent to the output of approximately 2 32-watt fluorescent T8 tubes. 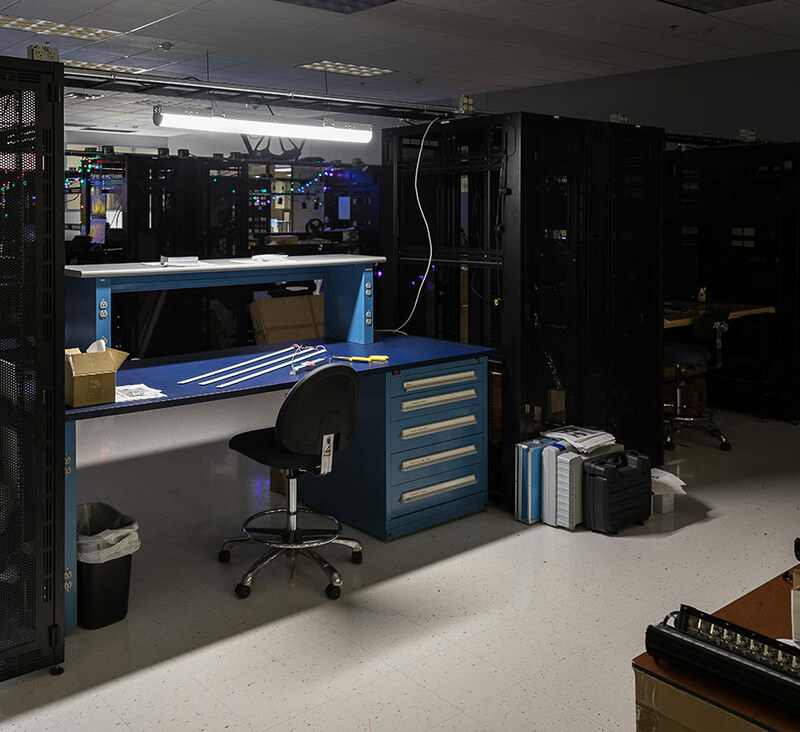 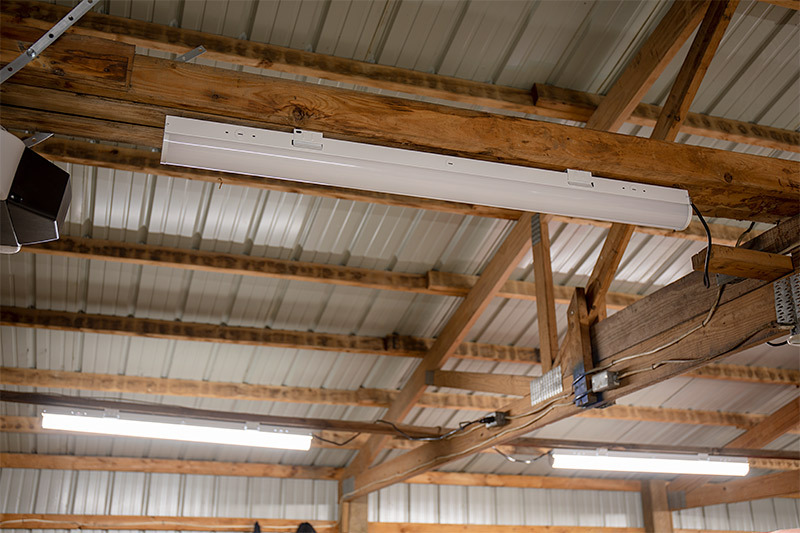 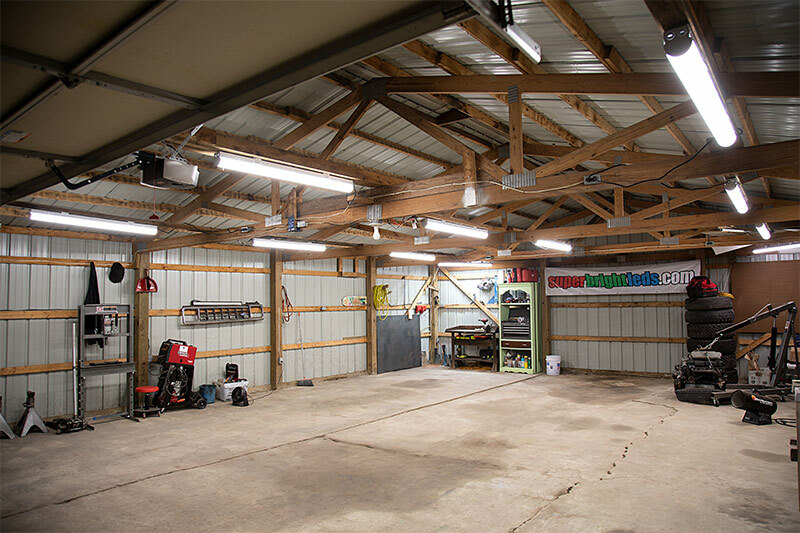 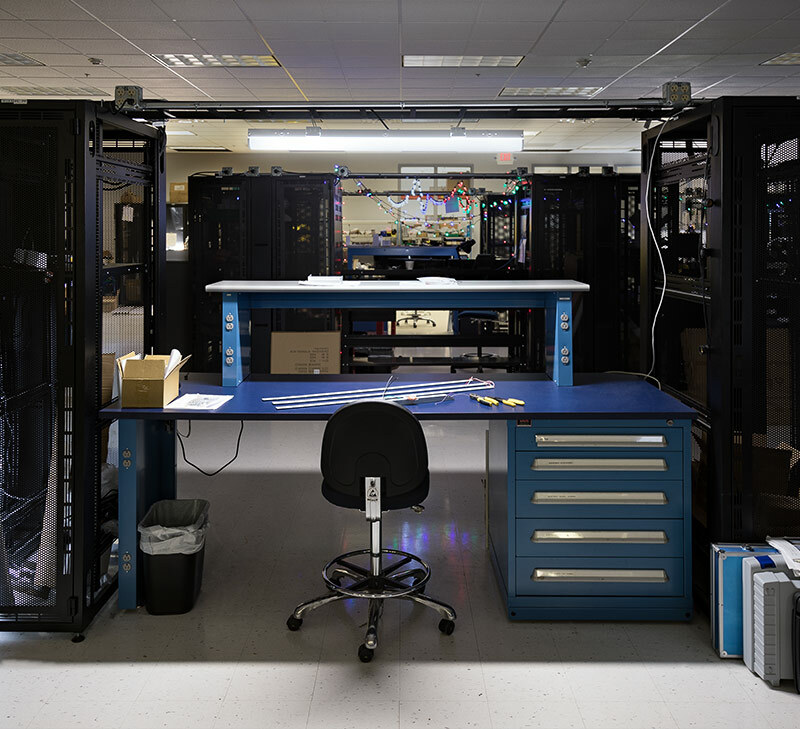 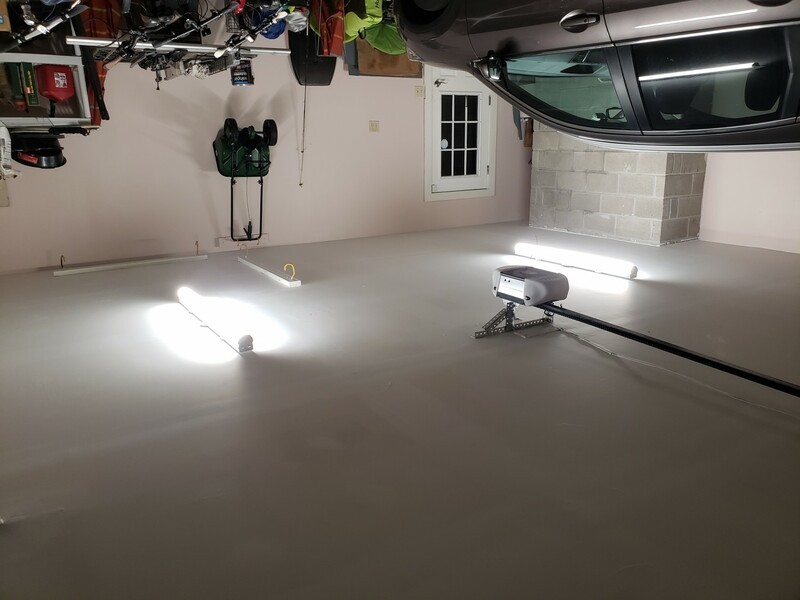 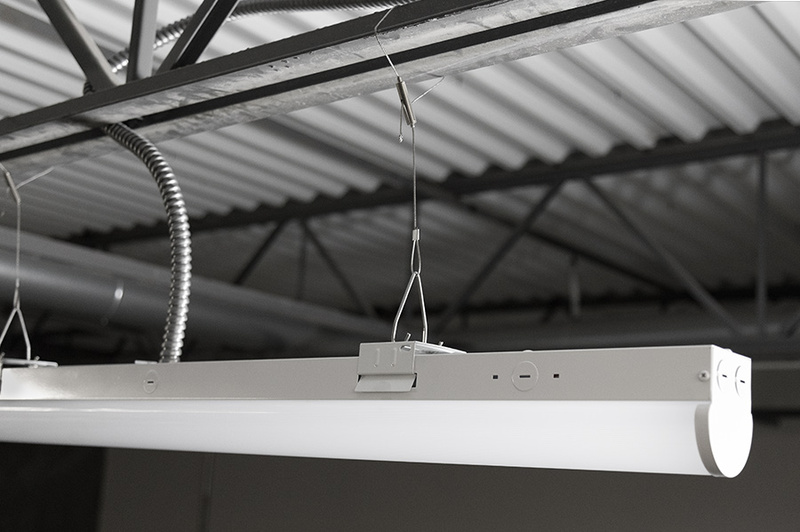 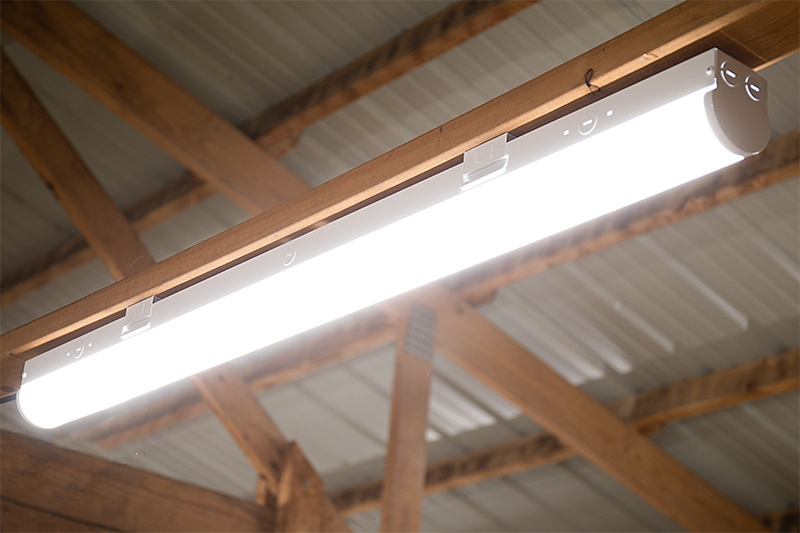 And with a life expectancy of 50,000 hours—5 times as long as fluorescent fixtures—the linear strip light fixture reduces costly repairs, disposal fees and the need for replacements. 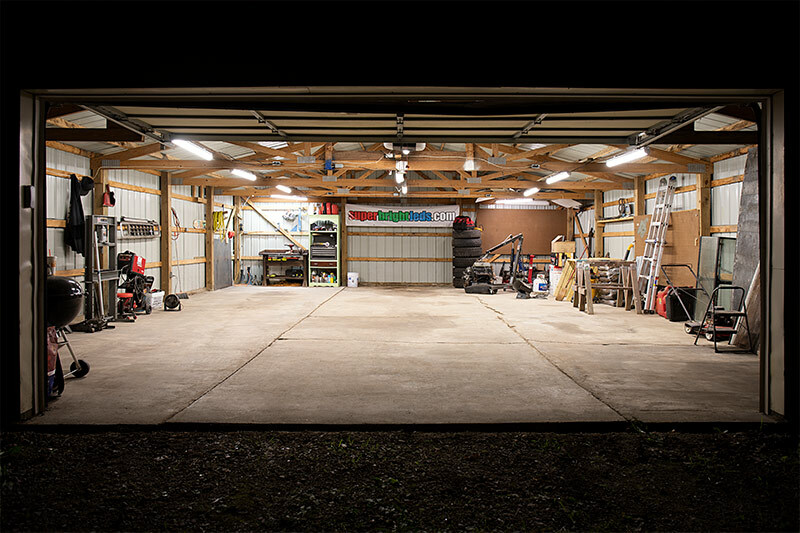 Great shop or gargae light! 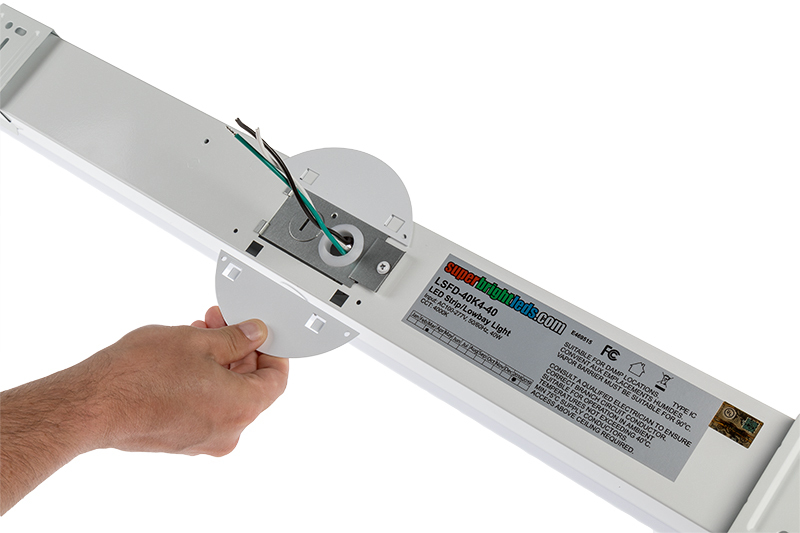 Easy install and a lot of light for such little wattage consumed. 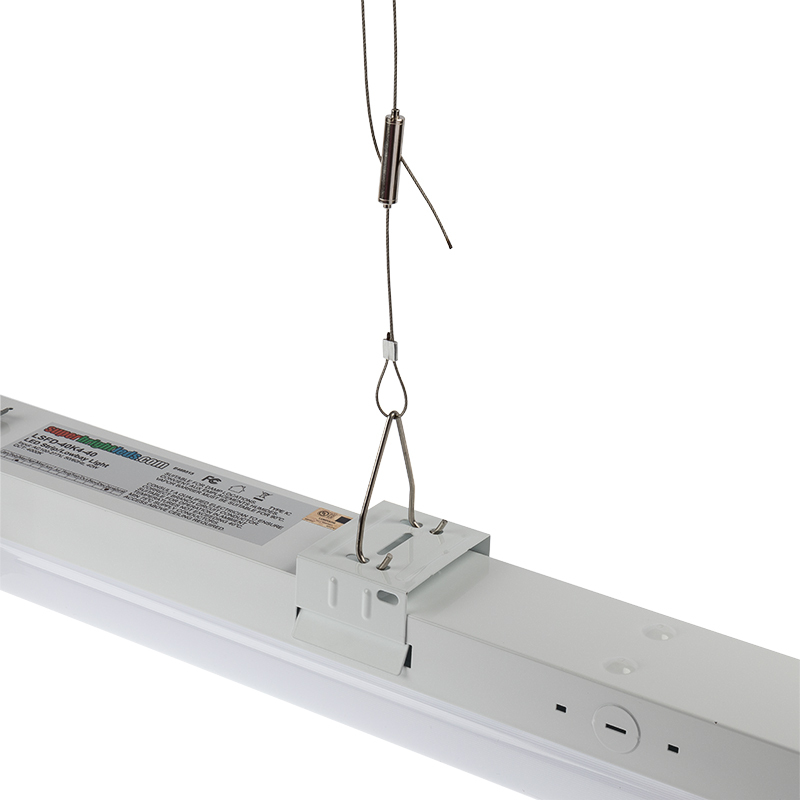 These lamp strips would have been a good fit but they have up to 2 second light on time when power is applied. 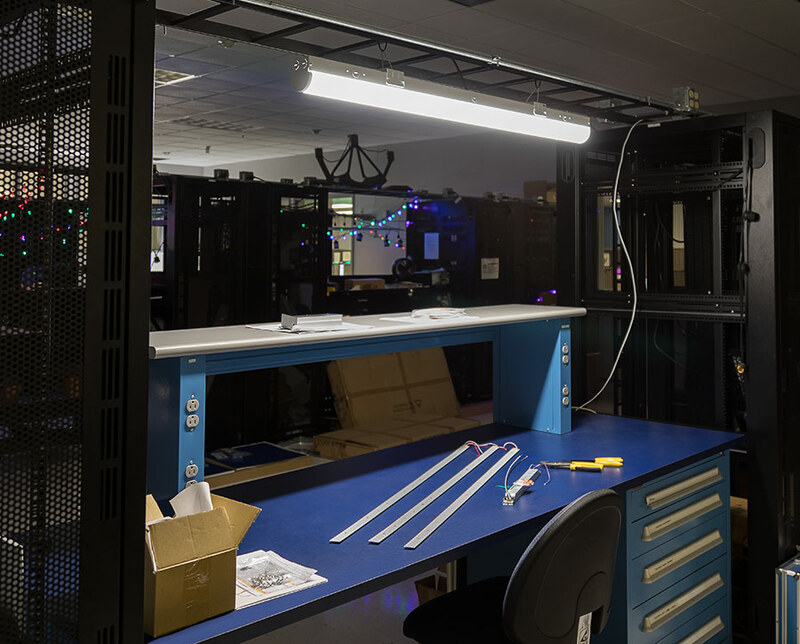 otherwise seems to have good output.